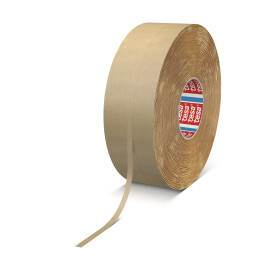 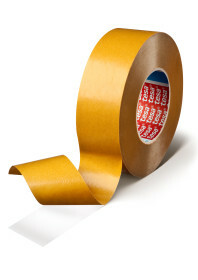 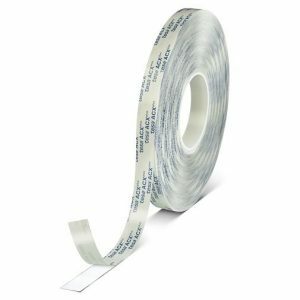 tesa® 51300 is a Heat-resistant universal bandoliering tape. 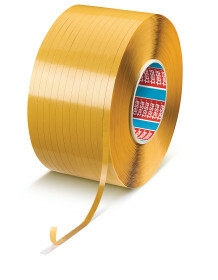 For short term exposure, the maximum temperature resistance is 180 °C. 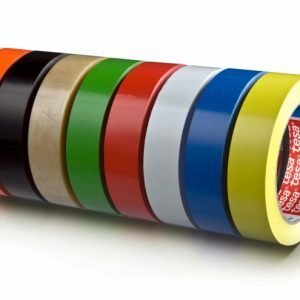 The product is particularly suitable for bandoliering of components which, as part of the production process, have to pass through a drying zone after lacquering, or are exposed to artificial ageing by heat.